Spanish verb forms vary depending on the ending of the verb in its infinitive form. 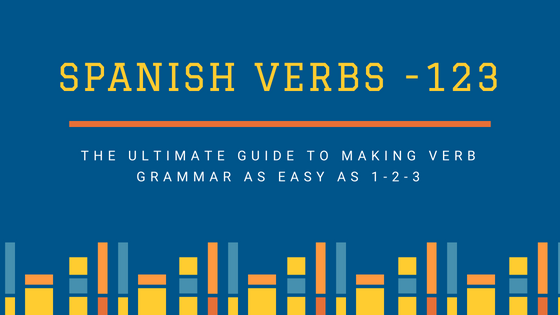 This list shows the most commonly used Spanish -ir verbs. Click through to view the different forms and tenses for each verb.